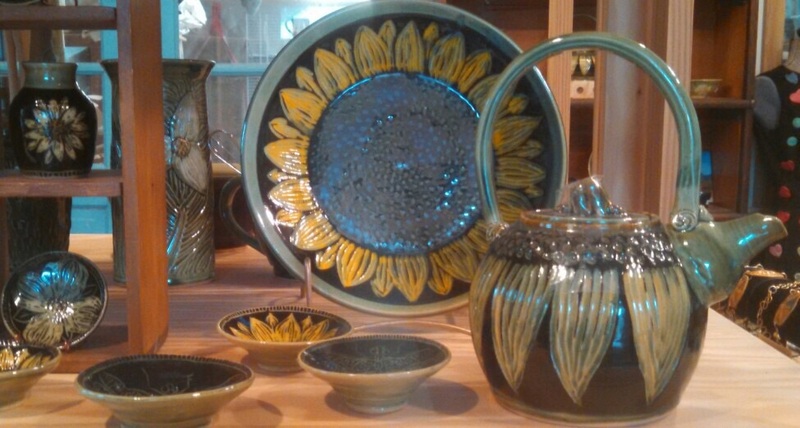 Open since May 1, 2012, this pottery studio is located in a renovated building behind Lake Traditions antique store! 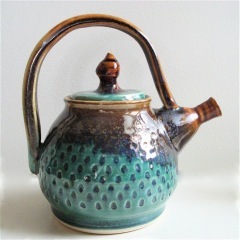 Deb Burr specializes in functional wheel thrown and hand built pieces and is open by chance and appointment. She is happy to be open, so people who are interested in her little studio can call ahead and see if she'll be working! 248-310-4027. Look for the Discover Me Heritage Route 23 sign.